My skin was never as soft and smooth as it is after I've started using body oils. 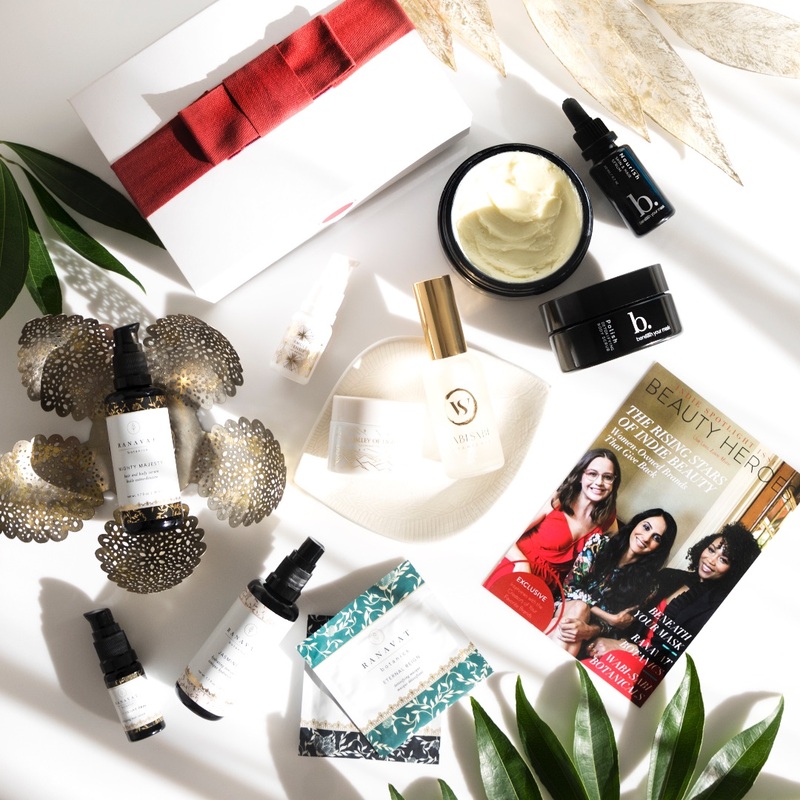 I have a very lovely selection and because I love them all so much, I decided to write a whole post about body oils. It's also snowing outside at the moment of me writing this (post will go up tomorrow, on Friday, when the snowing will have already stopped, I hope! ), so a gorgeous nourishing body oil is all I need at this time of year. 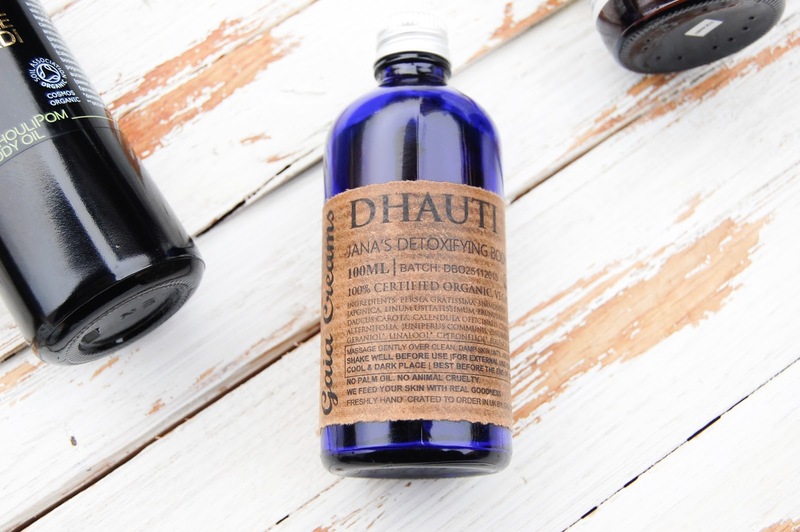 Gaia Creams Dhauti Detoxifying Body & Soul Oil* - this 100% certified organic body oil is made with a holistic approach in mind, which takes the concept of well-being beyond the surface of the skin: bringing harmony to your mind, body and spirit and creates a sense of wellness that is reflected in healthy skin. 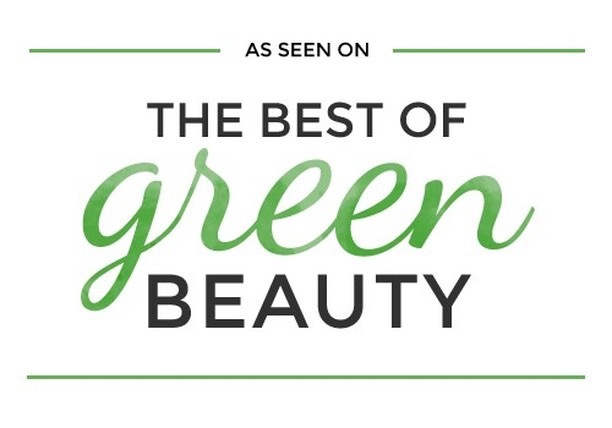 It contains a mixture of gorgeous ingredients like Avocado, Jojoba, Hemp Seed, Camellia, Flax Seed, Evening Primrose, Sweet Almond, Wild Carrot and Calendula. It smells refreshing and zingy, mostly of Lemon Grass and Ginger. But it also has Tea Tree and Juniper Essential Oils. Honestly, it's not the most lightweight body oil, I'm suspecting Avocado Oil might be the culprit. BUT because of it, it's also very nourishing and keeps my skin hydrated all day long. 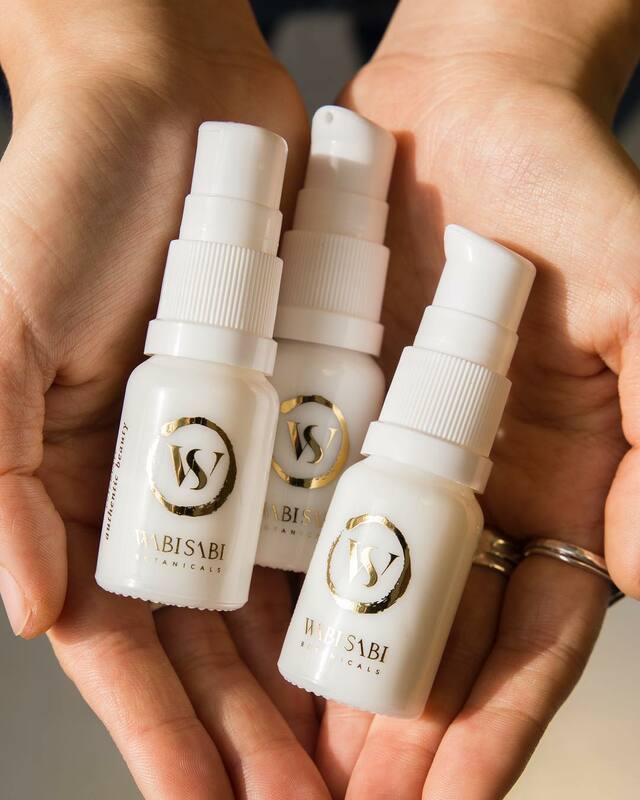 Sure the packaging isn't the most handy and you have to be a bit more careful than with other oils, but I love and very much appreciate that there is no plastic involved. Yas! 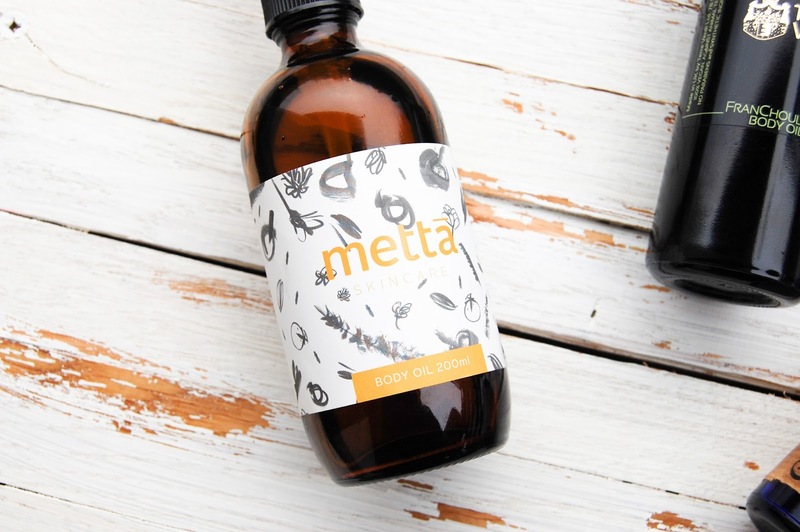 Mettā Skincare Body Oil* - I've already reviewed one of Mettā's Skincare product, the wonderful Body Butter*. This body oil smells equally delicious and is just beautiful. It contains only five ingredients - Grapeseed, Macadamia, Jojoba, Sweet Almod Oils and Lavender Essential Oil. 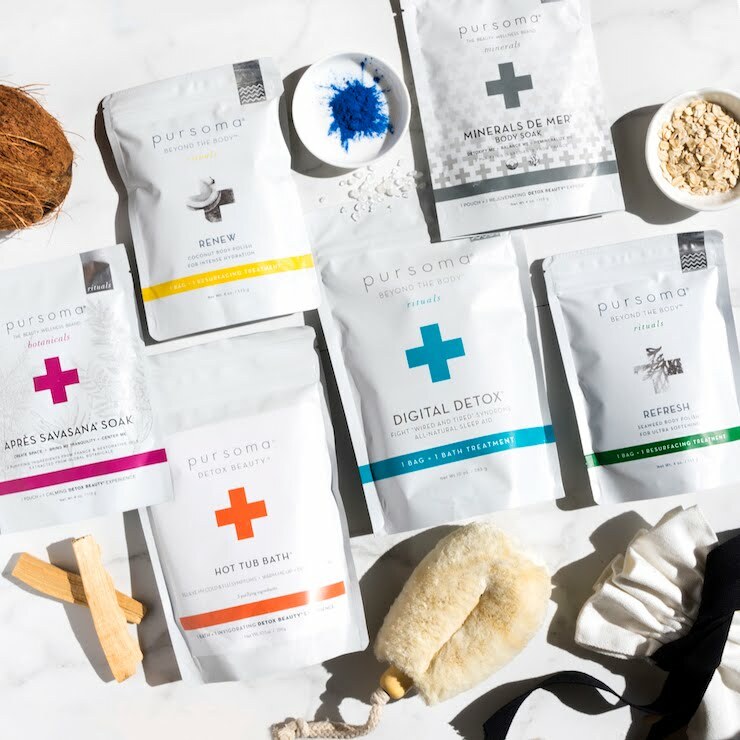 All are certified organic, except the Jojoba Oil. You could say that it sounds quite simple but oh my, you are wrong! The Lavender Essential Oil isn't just any standard lavender oil. This one smells particularly divine (coming from a person who is not the biggest fan of lavender). It really is so relaxing and sweet at the same time. Love. 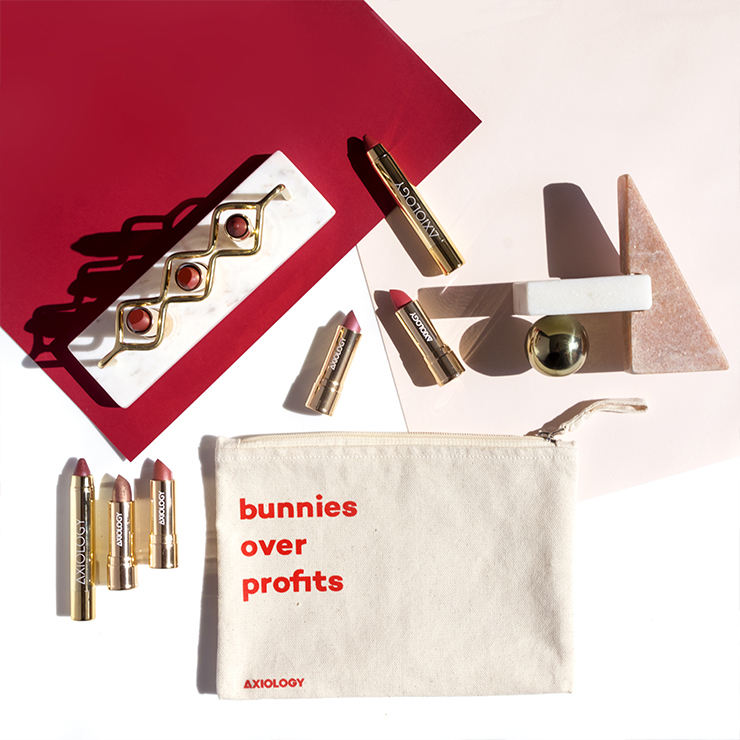 It also looks super cute and it's very hydrating and nourishing. 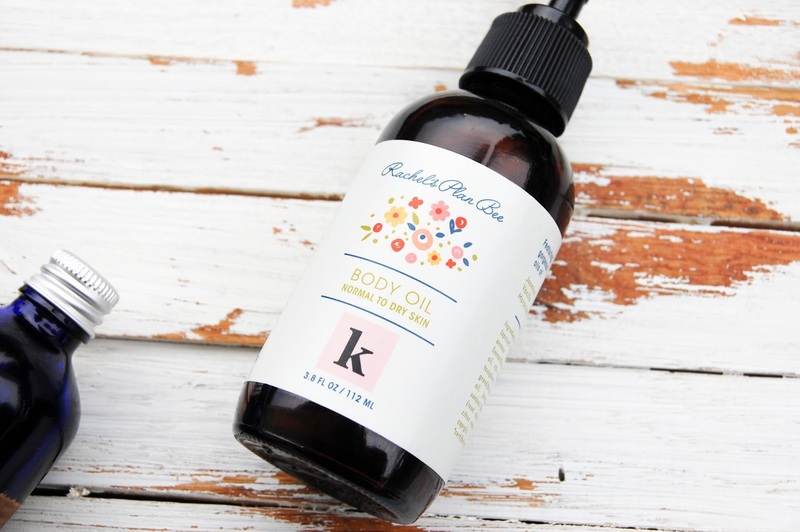 Limited Edition kimberlyloc x Rachel's Plan Bee Body Oil* - I don't think I've have ever mention a product on my blog as much as I did this body oil. It was also in my 2015 Favourites for crying out loud! Smells divine, of Jasmine, Rose and just a tiny hint of Vanilla. 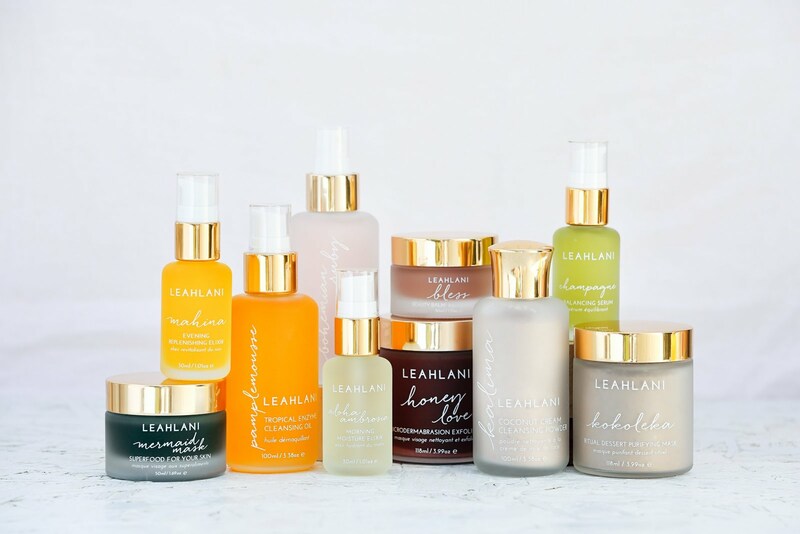 It contains beautiful oils like Apricot Kernel, Sunflower, Meadowfoam and Grape Seed Oil. 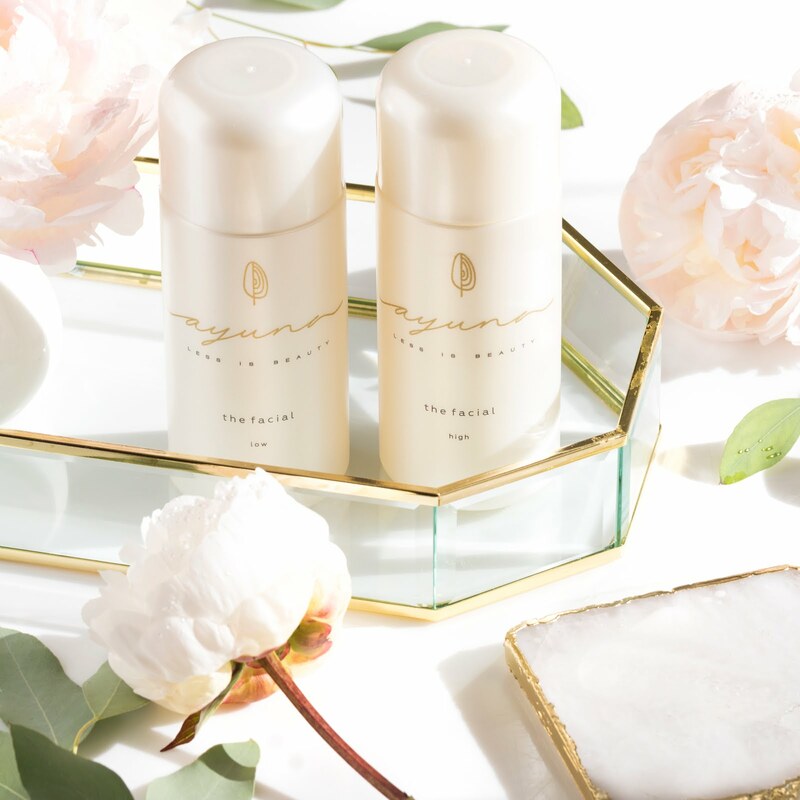 I love that it is a lightweight body oil, which means it's easily absorbed into the skin and doesn't leave a greasy residue. Oh and one other thing is the gorgeous, gorgeous scent. Obsessed! 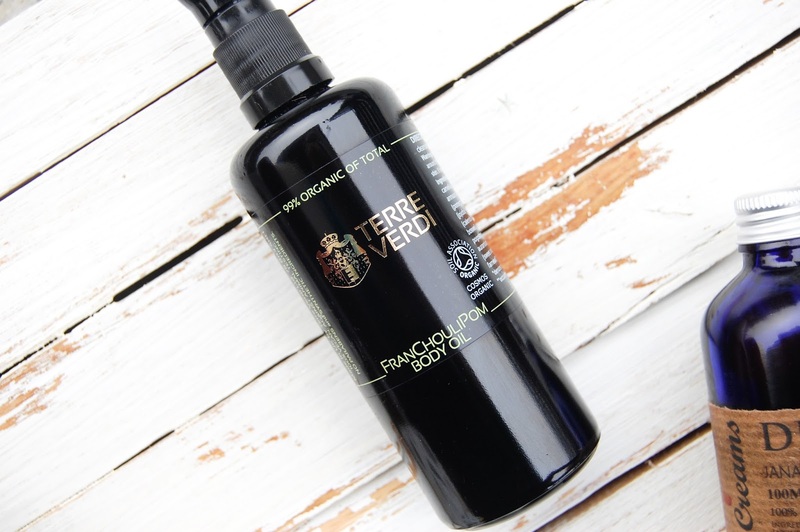 Terre Verdi FranChouliPom Body Oil* - this chic and luxe black packaged beauty is my newest addition. Isn't it just so sleek and gorgeous?! Terre Verdi is a new brand on the block, well at least on my block. I spotted them a few weeks ago on Instagram and the lovely Tamara also mentioned them on her blog (here and here). 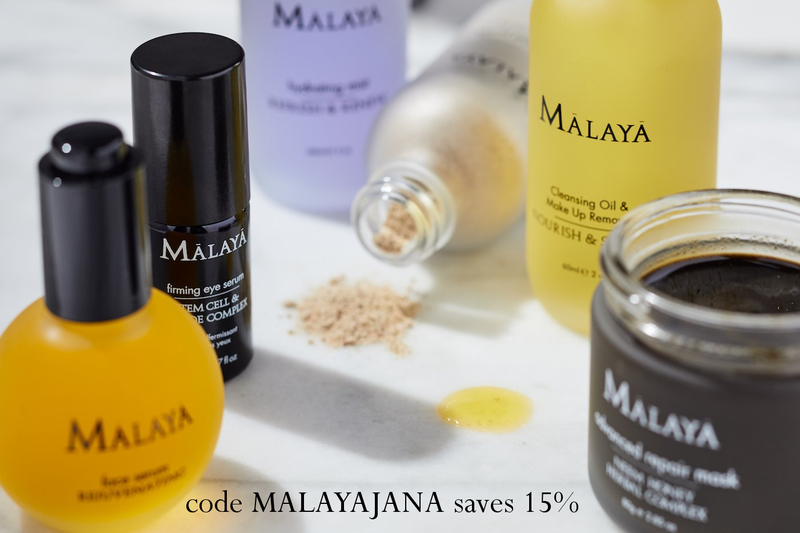 This body oil is designed to keep your skin look fabulous: supple, nourished and taut. 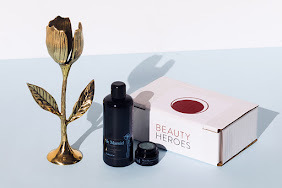 Frankincense and Patchouli Essential Oils join forces with Argan Oil to make FranChouliPom body oil your trusted ally in fighting off the effects of stress and ageing. But is also has Essential Oils of Neroli and Sweet Orange. That's all I can say about the scent, because I wouldn't know how to describe it if I didn't see the ingredient list. It's complex and quite nice, but not my fave scent ever. There are some other lovely ingredients in this body oil like White Tea Seed Oil, Sunflower, Pomegranate and Jojoba Oil, not to mention Calendula Extract. It is hydrating and very lightweight. It's easily absorbed into the skin, it doesn't leave any greasy residue whatsoever, only nourished, soft and smooth skin. I adore every single one of these 4 body oils. Each is unique in its own way and they are all special. 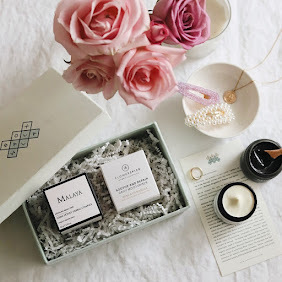 If you want a super lightweight body oil go for Terre Verdi and Rachel's Plan Bee, if you want something deliciously smelling then Metta Skincare and Rachel's Plan Bee are the best choices of the four, or Gaia Creams if you prefer citrusy, fresh scents, but if you want something very nourishing and detoxifying then the one from Gaia Creams is your jam. 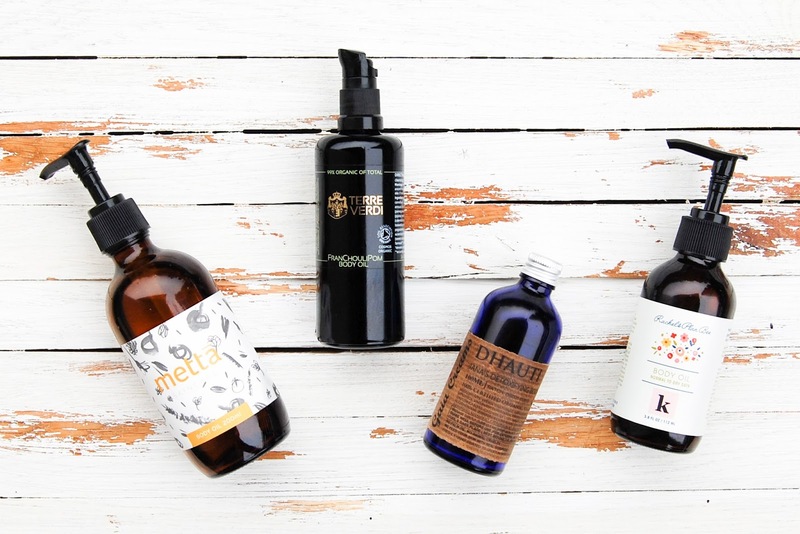 What is your fave body oil?